No one can really dispute the fact that holidays to Norway are adventurous and fun filled. The country offers visitors with a spectacular mix of both cultural and natural beauties which are worth exploring. There is a lot to enjoy starting with the cosmopolitan Oslo to the astounding snow-capped mountain peaks which are all available for exploration. You should not have any problems getting around the country because Norway boasts of having one of the most efficient transit systems in Europe. As you transverse the country, you’ll be treated to many sightseeing opportunities which are all pleasing to the eye. 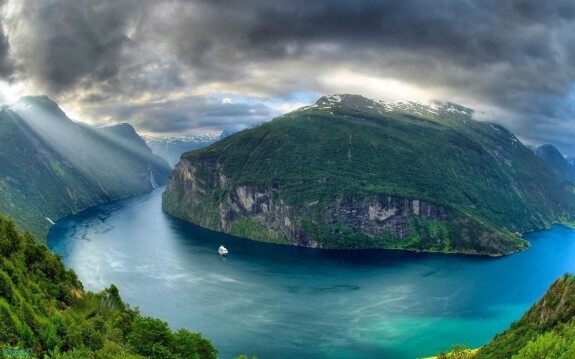 This piece highlights some of the top attractions in Norway. This is without a doubt the most famous tourist attraction site in Norway. Your Norway travel guide will be inconclusive if it fails to include it. This natural wonder is a marvel to see especially if you are into exploring natural attractions. The site feature deep blue water which is surrounded by splendid cliffs and lush green mountains which are over 3,500 feet high. The surrounding waterfalls also form part of the attraction. If you are looking for a perfect way of exploring the stunning Norway countryside, you need to catch a train. 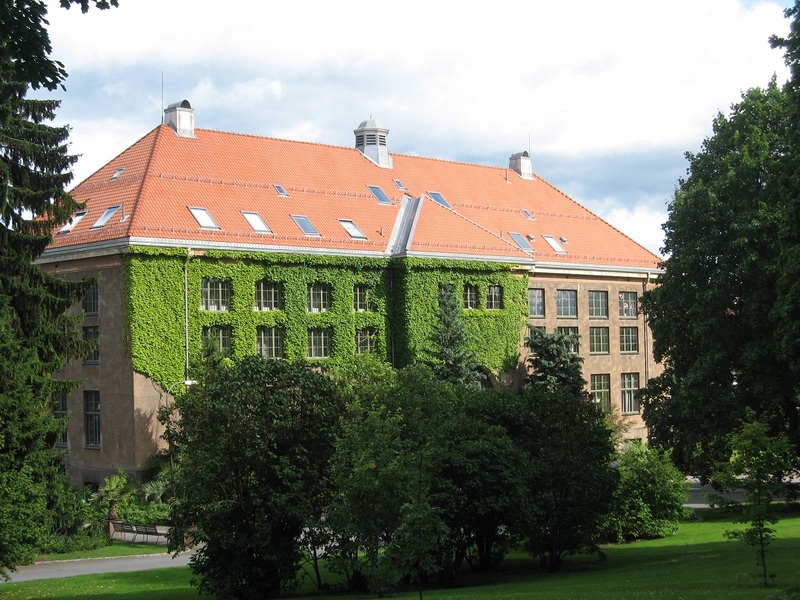 Norway is a mountainous country with plenty of attractions to offer. 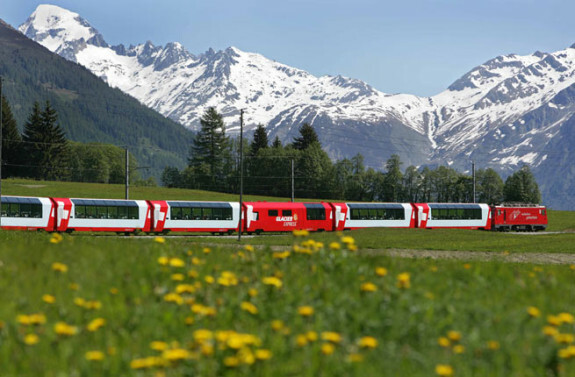 The rail line which stretches for about 2,000 miles boasts of having over 3,000 bridges and 775 tunnels which will form a spectacle even as you continue to explore the countryside. Visit the island to interact with idyllic Norwegian fishing communities who have make these islands their home. Get to explore the rorbu which are basically old red cabins on stilts and the racks of drying stockfish which are scattered all over the island. 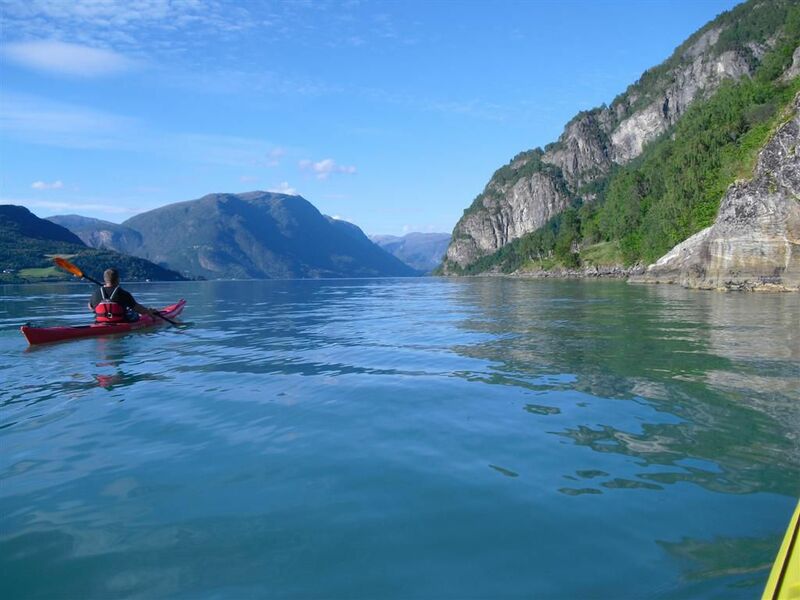 While at the islands you can also use this opportunity to explore the dramatic craggy mountains which provide you with amazing views of the Vestfjord. While at it do not forget to sample local fish dishes including haddock, ling and cod. The islands are also very popular around the world for hosting the largest cold water coral reef in the world known as the Røst Reef. This famous waterfall is about 180 meters tall and cascades to a series of drops. Ranked as the 83rd highest waterfall in Norway, the Voringfossen is located in Mabodelen and it has been hosting tourists for over 200 years. Among the attractions here besides the waterfall is a hotel which was built way back in 1880 which normally requires one to up 1,500 steps to get to their accommodation. 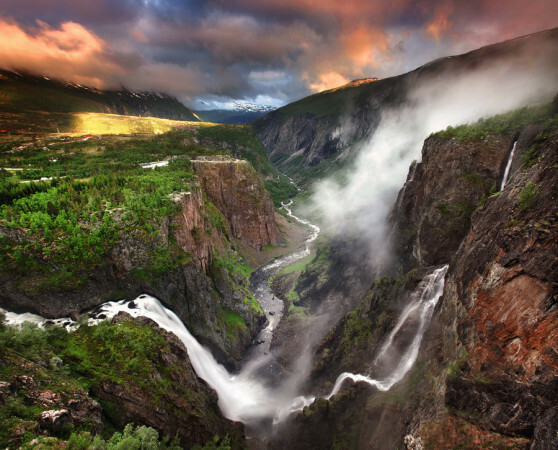 Norway is a country blessed with plenty of natural attractions to explore. 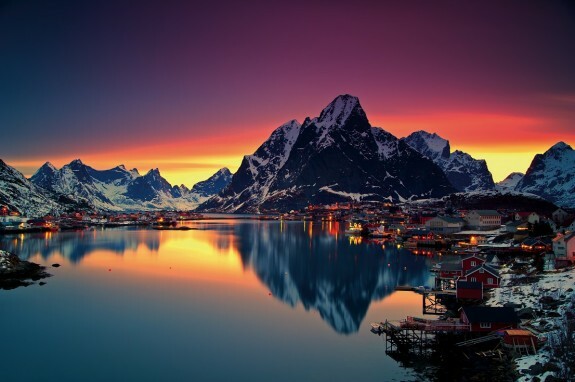 To be able to catch a glimpse of these, all you need to do is to catch cheap flights to Norway and get exploring all these fantastic features. It is a guarantee that you’ll not be disappointed by what this culturally diverse nation has to offer.